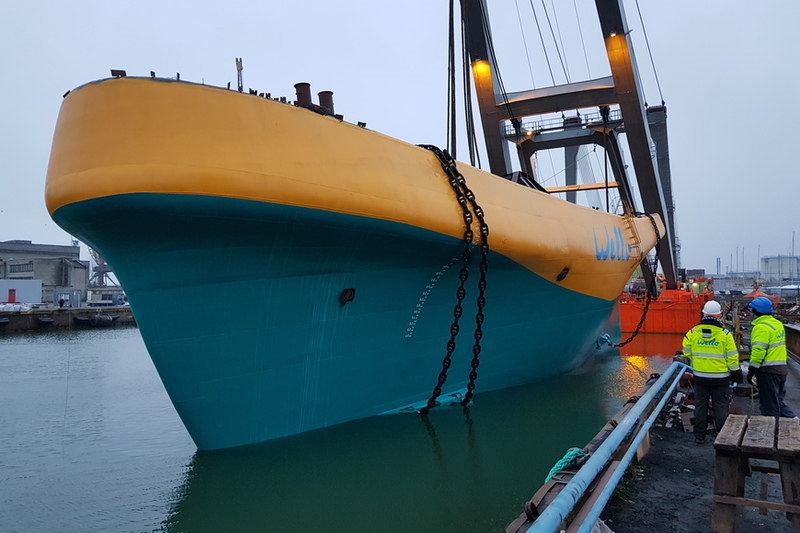 10.4.2019 Wello Oy informs it has signed a significant Letter of Intent aiming to build two wave-energy parks with an group called IXIN based in India. More information you can find in the article of Kauppalehti. Based in Espoo, Finland, Wello is the technology leader of ocean-based energy production. 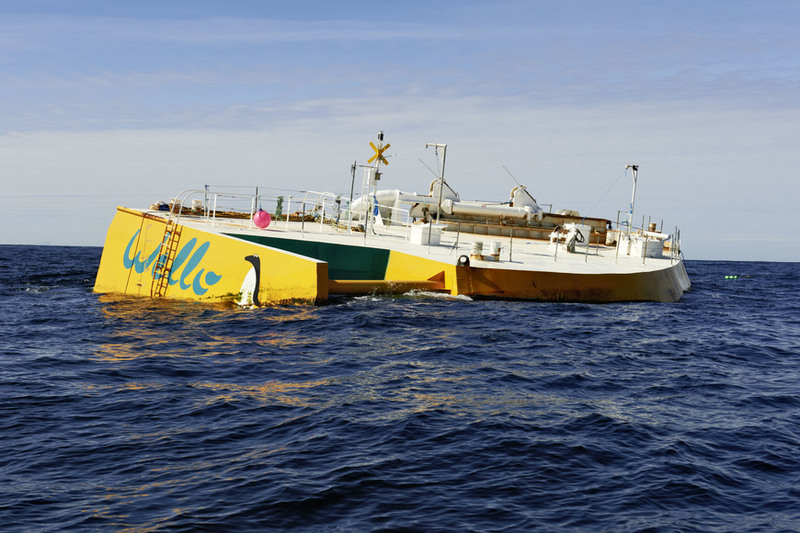 With over ten years of research, development and harsh-condition testing under the belt, in April-May 2019, Wello will deploy WEC 2, a commercial Penguin device, in Orkney, Scotland. Penguin's solution for capturing energy from waves is unique and translates into infinite, renewable direct-to-grid electricity. Energy parks are created connecting various Penguin units, for scalable energy production to fit all needs. 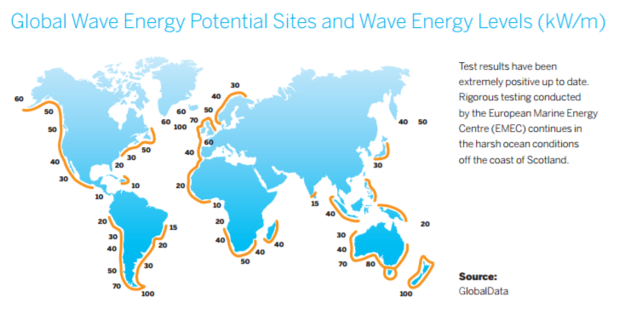 Projections indicate that by 2050 over 10% of the global energy usage can be fulfilled by wave technology (source): the potential market for the Penguin is vast, as our solution is viable on almost any ocean coast. Rather than focusing on device manufacturing, Wello’s new strategy converge on what we call Penguin Core, a comprehensive package including design, licensing, control software and know-how for custom Penguin deployments at various sites around the globe. Since the end of the first funding campaign, we have kept developing our technology and refining the strategy to market. Over time, it became increasingly clear that focusing on our strengths (design, tech, control software, and know-how), rather than manufacturing at scale, would be the way forward. That's how we came up with the Penguin Core offering: a "complete kit" for building and operating Penguin devices and related wave-energy parks. The provision of Penguin Core can be easily scaled, grants IP rights tied to specific sites and is customizable to each client's needs. In short, we have moved the focus from selling devices to selling our existing design and software, as well as knowledge and expertise. According to the Paris Climate Agreement, 184 countries need to contribute to keeping the global average temperature increase under 2ºC. Much of this effort depends on the quick replacement of fossil fuels. Wind and solar power are already addressing the problem and investments into renewable energy are rapidly growing globally. However, the wind does not always blow and the sun does not always shine. With over 75% of the planet’s surface covered by water, wave energy holds massive potential. Today, the technology to harvest wave energy is ready for deployment, and with scale, its cost will soon be lower than that of other renewables. The explosion in global population is putting current energy production patterns under severe strain. According to most scenarios (source) over the next twenty years, the demand for electricity for industrial and everyday use will increase by 28% (from 169,000 TWh/year to 216,320 TWh/year). Currently, more than 60% of the electricity produced worldwide is obtained by fossil fuel combustion (source), a key contributor to carbon dioxide emissions, and consequently, climate change. Clean, affordable and efficient energy production is needed fast, and at a massive scale. Why to invest in Wello? The need for stable, renewable energy sources is a global megatrend currently worth €1,426 billions (source) – we have the right product at the right time. Wello's shift in market entry strategy enables a fast-scaling business model which allows us to focus on tech, efficiency, licensing, and support rather than manufacturing. Our core technology is ready for deployment, has proven survivability under stressful sea conditions, and is protected through patents. With sourcing developments and improved production, we expect to reduce the costs of a Penguin by 30% by 2020. Excellent track record in lowering energy costs – a trend we expect to contribute further in the coming years. Plans to build the Nusa Lembongan wave park are moving along nicely, with more contracts under negotiation. A multicultural team of bleeding edge tech experts, supported by experienced investors represented in the Board of Directors. Our investors: Fortum Oyj, VNT Management, Innovestor Ventures, Estlander Holdings Oy. Heikki Paakkinen, the co-founder of Wello Oy, used to build model boats as a young boy, trying to figure out how they could propel themselves using just wave energy. A few years later, Heikki’s environmental ideology started to lay the foundation for some innovative work: an environmentally friendly device for energy production. He then began developing and building concepts for wave-based energy production that would work in perfect harmony with the ocean. Wello Oy was established in 2008 and the development of the Wello Penguin product line begun. The company expanded, getting new partners on board, all contributing to what is now a strong patented product (see attached campaign document regarding patents). 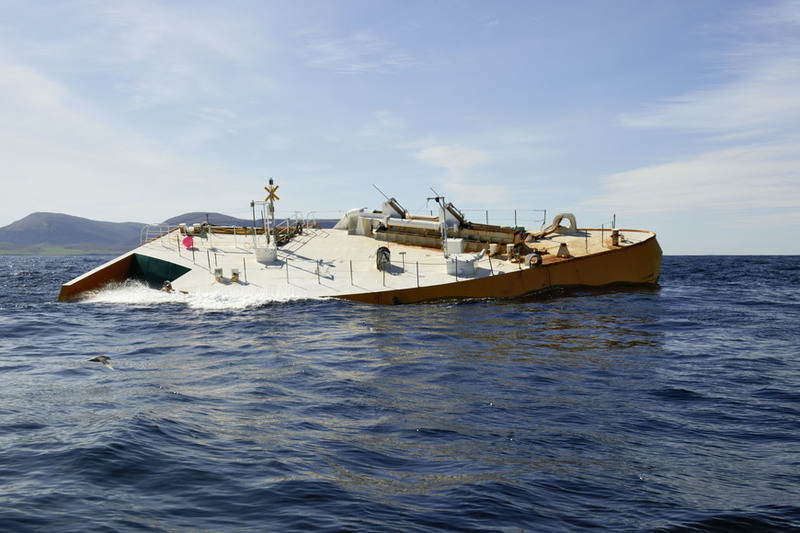 In 2015 the European Commission’s research and innovation program Horizon 2020 granted €17M for the Clean Energy From Ocean Waves (CEFOW) research project. Wello’s share of the project is €13M, 9 of which are EU funding. 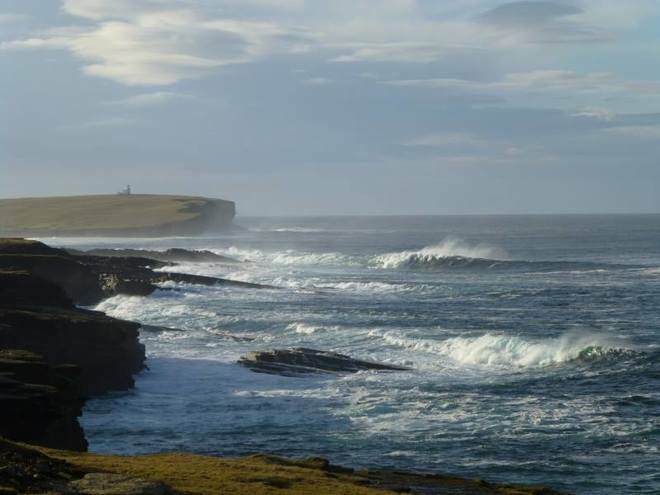 The first Penguin device of the project was deployed in winter 2017 in Orkney, by the rugged coast of Scotland. In the past two years, Wello has received many inquiries for commercial wave parks all around the world. One of them, located in Indonesia, has been approved and is currently in the design phase. With 10 MW of installed capacity, the Nusa Lembongan site is currently the largest in-the-works wave-energy park in the world. This is our second funding campaign on Invesdor. Much progress has been made since December 2017, and several more achievements are within reach. 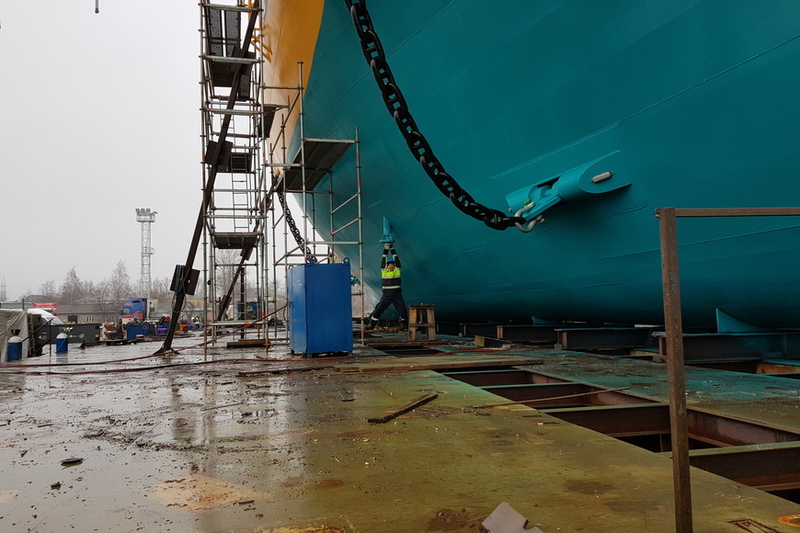 WEC 2, the latest Penguin production model, was launched for the Horizon 2020 European Project Clean Energy from Ocean Waves (CEFOW). Installation in Orkney, Scotland, is currently underway. Through prototype tank testing and engineering breakthroughs, WEC 3 power output has increased over 50% compared to other models in the last year alone; this means that Wello can now offer competitive solutions in every corner of the world. WEC 1, our first Penguin model, has completed its second year of continuous deployment in the Northern Atlantic, the longest period so far for a WEC device, withstanding extreme sea conditions without issues. Instead of manufacturing the devices directly, Wello will offer the Penguin Core (design, licensing, software and knowledge base) to site developers and offshore technology providers for the construction of scalable wave parks around the globe. In addition to that, Wello will also grant remote service and maintenance support for all deployed devices. Wello has been designing, developing and testing the Penguin for over ten years, and it's finally ready to produce blueprints for the technology, license it to utility providers, and grant all necessary software and support. 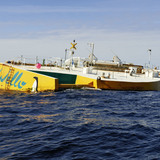 The Wello Penguin is an ultra-durable wave energy converter that works in harmony with the environment, providing more stable energy generation and no landscape disturbance compared to solar panels and wind turbines. Currently, a WEC 3 average device with a 0.6 MW generator has an approximate cost of €2.4M and can generate 680 MWh per year. A typical power park consists of 20 such devices and will generate 14GWh annually – enough to power 5,000 average European houses each year. Size can be customized for each site for optimal energy production and reduced costs. Out of four basic sizes, the most suitable device will be chosen for each site to optimize energy production and minimize energy cost. Concept: the rotational movement is derived directly from wave motion, and it's captured by the hull shape, instead of a mechanism. The Penguin has no hydraulics or joints, and all moving components never come into contact with sea water. Off the shelf components: the device can be manufactured by any shipyard. 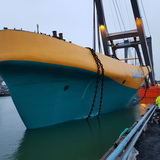 Towed to site: the Penguin requires no complicated installation on site, as it just needs connection to moorings and the electrical grid. High efficiency: the device features direct conversion – waves become electricity that goes straight into the grid. Easy to operate and service: all Penguins are connected for constant monitoring and can be operated remotely. Proven durability: the Penguin has been extensively tested in harsh sea conditions, and can resist waves as high as 18 meters. A good wave climate and a relatively high cost of energy are what we consider ideal market conditions. Typically, this is the case in remote areas where electricity is generated by diesel we have the chance to replace fossil production with renewable. Renewable energy policies and feed-in tariffs for renewables also support the demand for Wello’s solution, especially if there are obstacles for installing other forms of renewable energy in the market. In some markets wave energy just makes sense when considering opportunity costs. Nusa Lembongan, an Indonesian island, is a good example of this – for scenic reasons, the installation of solar or wind energy devices would affect tourism. In other markets, such as Japan, the cost of energy is high, as is the cost of land for solar or wind-based solutions. With the Penguin, large, established coastal cities can take advantage of their location and progressively lower their dependency from nuclear power. Wello is already working with two main partners: CIMC (shipyard, China) and SAIPEM (service provider for energy and infrastructure, Italy), which are ultimately responsible for building and providing the devices and sites according to the final customers’ requirements. Wello is currently exploring other partnership opportunities in the Americas and other regions. 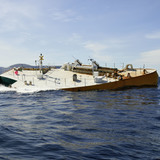 The wave energy market comprises a few more players, such as Eco Wave, AW-Energy, Seabased and Carnegie. What sets Wello's technology apart from the competition is the continuous rotational movement of the mass inside the device, which grants more efficient and durable devices. Except for Eco Wave's, all other technologies also require full sea submersion, while Penguin's floating concept warrants easy, cost-efficient installation, and affordable maintenance. What's best, all devices are securely fixed to the sea bed through a simple mooring system, and are installable by any regular workboat. 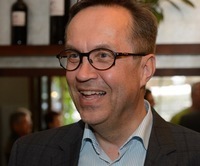 Harri Ollila is a Partner at VNT Management. He has 11 years of experience in venture capital and over 22 years of experience in electrical engineering industry and 5 years of experience in communication technology. He has held the positions of SVP, European Operations and SVP, Corporate Relations at Elcoteq. At ABB, he held sales and general management positions and he has been an energy consultant at Ekono. Harri holds M.Sc. (El.Eng) and MBA degrees from the Helsinki University of Technology. 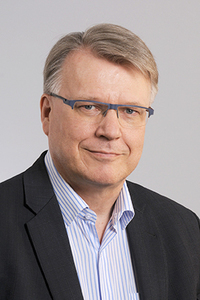 Heikki Paakkinen is the founder and the CEO of Wello. Heikki is a passionate inventor and entrepreneur who has throughout his career been looking for innovative solutions both for technology and business. He has filed 15 patent applications in different sectors ranging from special shapes and constructions to energy generation. Before founding Wello in 2008, Heikki has been working in a leading position and as the CEO in several successful companies in real estate, design and energy businesses. He holds a M.Sc. degree, including studies both in architecture and civil engineering. 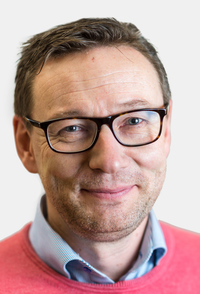 Vesa Sadeharju is a Partner at VNT Management and he has 20 years of experience in venture capital and 15 years of experience in electrical engineering industry. He has worked as a Director and a Partner at 3i Group, co-founder and partner at SFK Finance and he has held various R&D management positions at ABB. Vesa holds an M.Sc. in Electrical Engineering from Tampere University and an M.Sc. in Economics from Helsinki School of Economics. 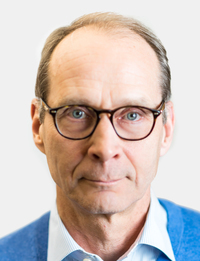 Janne Juhola is a Partner at Innovestor Ventures Ltd and he holds an M.Sc. in Industrial Engineering from Lappeenranta University. Janne has 18 years of experience as an investment manager, financing manager and controller. He has a strong investment track record, including realized exits and unrealized value up-lift. He is an expert in strategy work and financing, focusing startup and high growth companies. Timo Lotti’s 25-year-career consists of customer, project and general management positions at ABB, Glaston and Wello. He has worked in a wide variety of teams including design, project, product, customer and management teams. During his time at Wello, Timo has been responsible for the operations and the project management activities of the company. 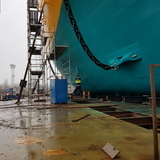 He has technical expertise in marine related technology in shipbuilding. He holds a B.Sc. in Automation from EVTEK, University of Sunderland and an eMBA from Aalto University. 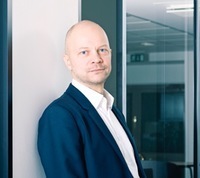 Antti Paakkinen is the co-founder of Wello Oy. 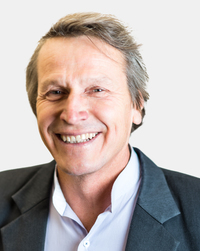 Antti has had an extensive career in productizing innovations to commercial markets. He has been in charge of management at a technology company, served as an entrepreneur and managed innovations. His experience in patenting and licensing products as well as in technology transfer are valuable for exploiting Wello’s technology. Antti has R&D experience in mechanics, electronics, hydraulics and pneumatics as well as automation systems. Antti has worked for Invelop Oy, Nokia Cable Machinery, Kone Oy as well as the Ministry of Trade and Industry. Antti has a broad network within the engineering industry. He holds an M.Sc. in Mechanical Engineering from Tampere University.